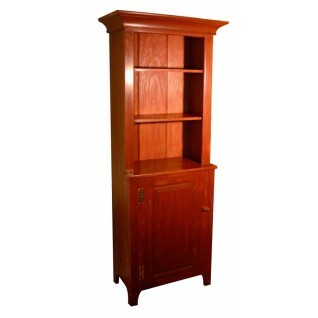 A fundamental design issue that woodworkers face when building bookcases and other shelf units is how to design a shelf that will not sag. 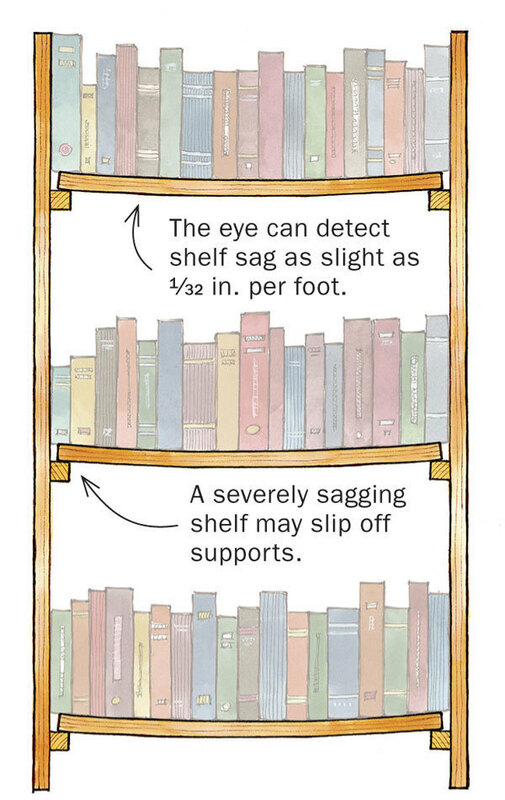 Not only is a sagging shelf unsightly, but it may also be a safety concern. There are several factors that affect the amount of shelf sag: the material used; the thickness, width, and length; and the expected load the shelf will carry. Determining appropriate values for some of these factors is not always an easy task. For the benefit of all the befuddled shelf designers out there, I developed the Sagulator. The Sagulator is an online calculator that can determine potential sag in a shelf based on just a few basic pieces of information. Enter the shelf material (the calculator handles hardwoods, softwoods, and sheetgoods), shelf thickness, width, and length, and the load on the shelf, and the program runs its calculations to determine how much the shelf will sag. An answer of more than 0.02-in. per foot of shelf means you need to make compromises — use a stronger wood, or make the shelf thicker, or wider, or shorter, or add wide edging. 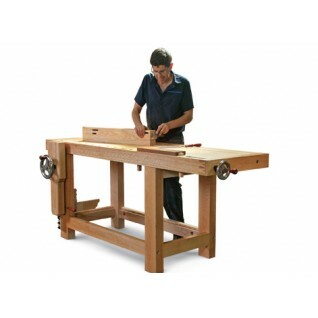 In developing the Sagulator, ease of use for the average woodworker was a key consideration. There are a number of online calculators for computing beam deflection (a shelf is basically a beam placed on its side rather than on its edge) but many of these assume a knowledge of beam mechanics or require inputs that are somewhat esoteric or not readily available (such as the modulus of elasticity for various types of materials). The Sagulator employs published beam deflection formulas for calculating shelf sag. These formulas are available in a number of engineering handbooks as well as Bruce Hoadley’s book, Understanding Wood: A Craftsman’s Guide to Wood Technology. The Sagulator also uses elasticity measurements that were culled from a variety of sources including the U.S. Forest Products Laboratory. Sagulator results should be viewed as guidelines rather than definitive numbers. The software makes assumptions about the bulk stiffness properties of various materials based on laboratory measurements. Some real-world variance from these values is to be expected. Although, many users have reported that the calculated sag figures hold up pretty well. The Sagulator also does not take into account techniques for increasing shelf stiffness such as the use of reinforcing cleats or screws to attach the shelf to the case back. A rough approximation of a cleat reinforced shelf is possible with the Sagulator by ratcheting up the shelf thickness setting by the cleat thickness (the narrower the shelf, the more accurate this approach). 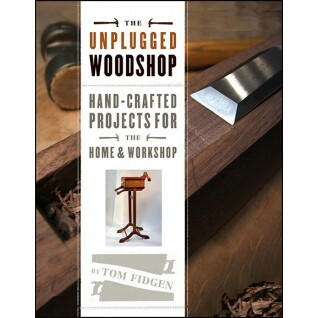 Bill Kovalick is a hobby woodworker in Annapolis, Maryland. 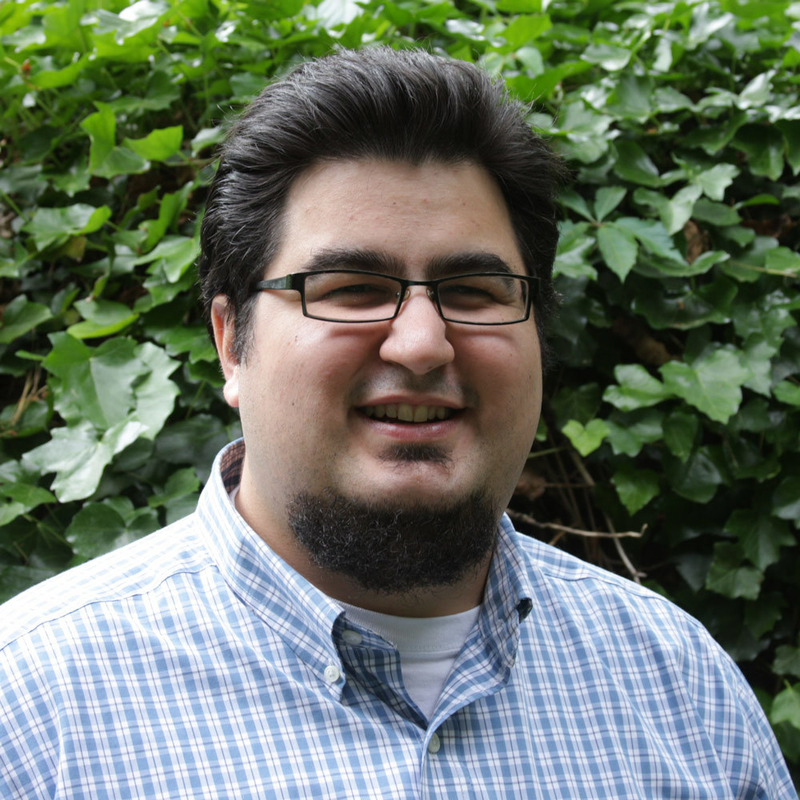 He applies his background in forest science and software engineering to the many features and calculators available on his Web site, Woodbin.com. Good I go. Nice job on the web tool. I plugged my shop shelves I there with 3/4 ply and the span is acceptable. They have been good for over a year. I think I over engineer! There is a link there. Two actually. A link would've been nice, or an actual window for making the calculations. Oh well, I guess 3/4 ply at 4 feet with an oak edge isn't going to sag. It's not like people have encyclopedias any more.